Thousands of children across the country are preparing to lace up the boots for another season of NAB AFL Auskick. Delighting children and parents alike for over 20 years, the NAB AFL Auskick program will adopt a new structure for season 2019, designed to have a focus on fun and active play. The new NAB AFL Auskick program will not only kick start a child’s football passion but will enable them to learn fundamental motor skills from a young age, incorporating the use of balls of all different sizes to allow children to participate and cater to their individual needs. The reinvigorated NAB AFL Auskick program has been developed in consultation with sports coaches, industry experts in childhood development and education, as well as existing NAB AFL Auskick coaches, parents and participants to ensure it is one of the best first experiences children have with sport. 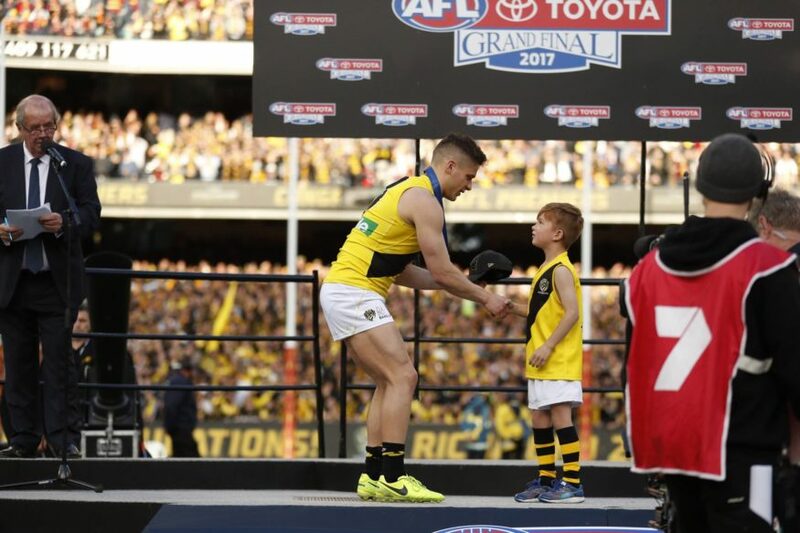 With 205,755 NAB AFL Auskick participants involved in the program in 2018, AFL General Manager – Growth, Digital and Audiences, Darren Birch said that the new curriculum would allow more people to get involved in the program in 2019. “We’re delighted to welcome back another season of NAB AFL Auskick and are looking forward to rolling out the program’s new curriculum which focusses on keeping children moving, building their confidence and introducing them to a world of football,” Mr Birch said. 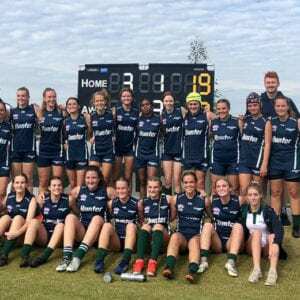 “Not only is the program designed to be fun for children, but it also provides an opportunity for parents to participate no matter a person’s level of knowledge about Australian Football. “It’s the parents, guardians and the tireless work of thousands of volunteers which make the NAB AFL Auskick experience memorable for children, so we look forward to seeing more families get involved in season 2019. 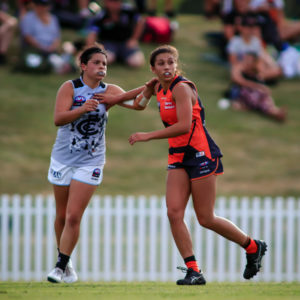 Season 2019 will also see the return of the NAB AFL Auskicker of the Year competition, with nominations for the annual competition officially open. The NAB AFL Auskicker of the Year competition calls for registered Auskickers to enter for the chance to become one of 22 weekly nominees. 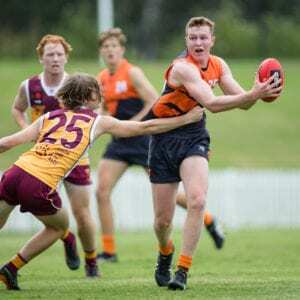 Weekly nominees will be announced during the Seven Network’s Friday night match broadcast, with the first winner being announced this Friday night during the Round One 2019 Toyota AFL Premiership Season match between Collingwood and the Geelong Cats. The 22 lucky nominees will take part in an unforgettable three-day Toyota AFL Grand Final experience in Melbourne which includes walking along in the incredible Grand Final parade, playing on the hallowed MCG turf during half-time of the Grand Final and presenting the 2019 AFL Premiers with their medals. The overall NAB AFL Auskicker of the Year will be crowned at an awards dinner, with the lucky winner receiving $5,000 in a NAB Reward Saver Account plus Geelong Football Club captain, Joel Selwood, and Western Bulldogs AFLW Co-Captain, Katie Brennan, as their personal footy mentors for 2019. For the chance to win this amazing once in a lifetime experience, parents and guardians can enter their 2019 registered NAB AFL Auskick participant into the competition by uploading a fun short video featuring their Auskicker in action showcasing what they love most about NAB AFL Auskick. In the video entry, Auskickers should also explain why they think they should be the 2019 NAB AFL Auskicker of the Year. To enter the competition, parents and guardians of 2019 registered NAB AFL Auskick participants should visit nab.com.au/auskick (competition closes on Thursday August 8th. 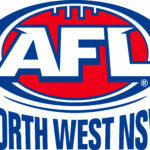 AFL Authorisation Code: GFAFL 19/05). 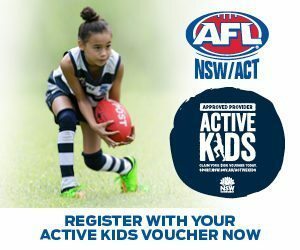 – NAB AFL Auskick invites all children aged 5-12, no matter their knowledge of Australian Football, skill or ability, to participate in the non-contact program. 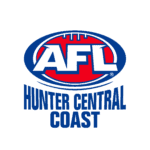 – 205,755 NAB AFL Auskick participants were involved in the NAB AFL Auskick program in 2018. – NAB AFL Auskick is one of the best, first experiences with sport, that keeps children moving, builds their confidence and introduces them to a world of footy. – NAB has been supporting Auskickers since 2006, each year providing over thousands of children across the country with the opportunity to learn and develop fundamental football skills while promoting a healthy lifestyle and ensuring the football champions of tomorrow can realise their potential.